The British pharmaceutical company GlaxoSmithKline announced this Monday the results of several medical tests oriented to prove the efficiency of their new two-drug HIV treatment. GSK owns a second company that is especially in charge of the development of treatments related to HIV and AIDS. This company is called ViiV Healthcare and has other firms like Pfizer Inc and Shionogi Limited as shareholders. In the official press release, ViiV states how the new two-drug treatment passed both Phase III studies regarding safety and efficacy of the therapy successfully. The new approach that GSK is giving to HIV therapy is related to the use of two components in the suggested treatment, instead of three or four like is commonly used with the medical cocktails. The drug that was tested was a combination of GSK’s Dolutegravir and Johnson & Johnson’s Rilpivirine. According to the results, this new two-drug method function as well as the traditional 3 or 4 drug cocktails. On this issue, the ViiV CEO Dominique Limet talked about how the results of the Phase III studies were a great accomplishment for the company regarding future expectations on how to treat HIV. He even talked about further projects concerning a future one-drug therapy. “The results support our strategy of investigating two-drug regimens as innovative treatment options for people living with HIV and we are planning regulatory submissions for this two-drug regimen as a single tablet in 2017,” Limet said in a press conference this Monday when releasing the study results. Will this change the HIV treatment market? The primary competitor of GSK in the HIV drug market and also the current leader in that issue is the Gilead Sciences company. They, unlike what GSK is doing, want to reinforce the three-drug treatment regimens and are developing new tests in order to accomplish that goal. However, one of the most common critics that pharmaceutical companies receive is the severity that often secondary effects have in the human body. On this matter, three-drug regimens are more likely to affect the human body than two-drug therapies negatively. Also, on the economic topic, is an advantage for GSK to present a more accessible way to treat the virus that produces AIDS. Some analysts, however, don’t think that this new attempt from GSK is going to translate in a market revolution or something like that. An expert from Jefferies Group, Brian Abrahams, said that he sees little incentive on people to change from a three-drug Gilead regime to a two-drug therapy from GSK. He even warned how Big Biotech had developed three-drug treatments that have as unique feature the diminishment of secondary effects on the body in the long-term. 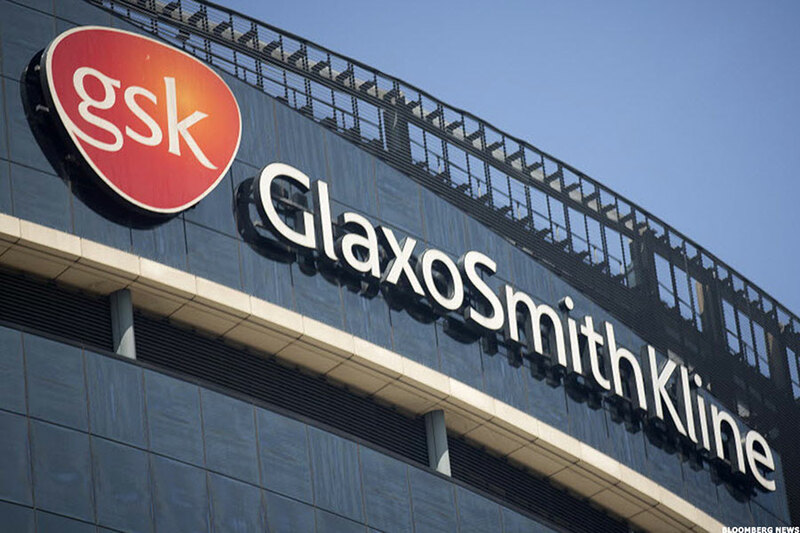 The companies will have to wait and see how the market behaves as GSK develops their new revolutionary therapies, that from know are approved by Phase III studies.